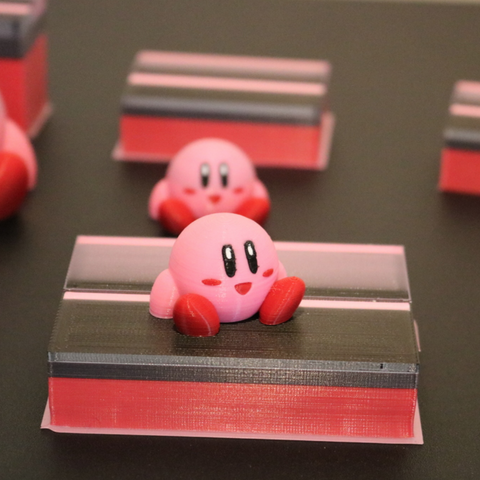 I usually use my Kirby model as a first test print on most of my machines, so I figured as a good first test of the MMU, I should do Kirby! 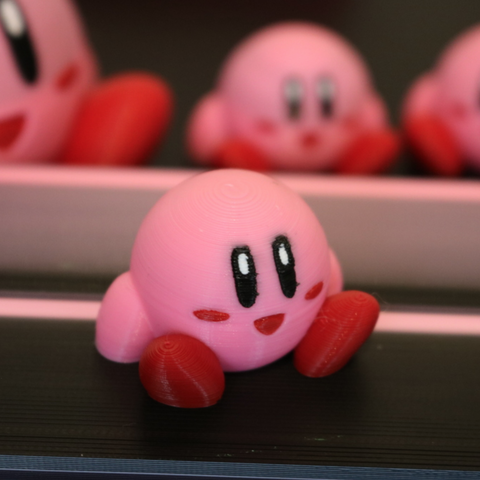 So this Kirby is printed in 4 colors at once and is not painted at all. I'll list the filaments I used below to get the correct colors. And I did have some issues with the black bleeding into the pink. I landed on 80mm wide and 30mm deep per color. And that seemed to do the trick.